Video Converter Studio is software which you can use to convert videos. It also has a built-in editor with different editing tools that you can utilize in order to improve your videos. This app is relatively easier to use than other video editors and can give you a satisfying result. So you can say that it can be the best video editor for iPhone 7. Aside from its editing functions, you can use this app as a video converter. It supports a wide range of formats you can choose from. Also, you can download videos, record your screen and make MV with this. Click the “Add files” button or drag the files you want to edit. This app allows you to add multiple videos at the same time. When the videos are loaded, tap on the icon “Edit”. You will be directed to its editing tools where you can cut videos and trim blank edges. You can adjust the primary settings like volume, speed, brightness and many more. Moreover, you can add and edit text and subtitles. It also allows you to remove your video audio and add audio to video. If you want to splice together videos, click on the “Merge into one file” option. If you’re done editing, you can save it to your PC and you have the option to convert it into a different format. Video Grabber is an online video downloader and it can be one of the best iPhone video editors. Its conversion function has basic editing functions. To begin, just search for Video Grabber on your Chrome. Click the “Convert Video” button to import the video you want. Once it has been uploaded, just click the “Edit” button. Included in the editing tools are the cropping, rotating, and mirroring of your videos. Also, you can add effects and watermark file. Moreover, you can adjust volume and speed. To save the changes you’ve made, click on the “Ok” button and press “Convert”. Like Video Converter Studio, you can convert your videos to your preferred format before saving on your PC. 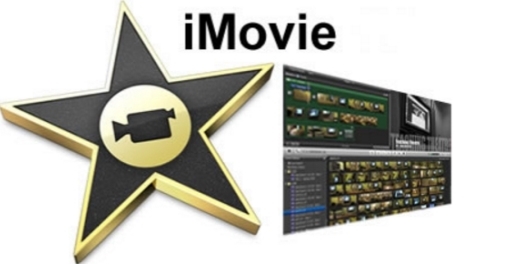 If you want an application you can use on your iPhone, iMovie can be your choice. It is the most common video editor for iPhone 7. Here, you can easily combine files to make one video presentation. Easily tap the + button and you will be asked if you want to create a movie or trailer. Just click any of these options to begin. After that, you will see the styles available for your project and you can select from those. If you want to add video/music, just click the music/video icon and select from your camera roll. On the timeline, edit your video. 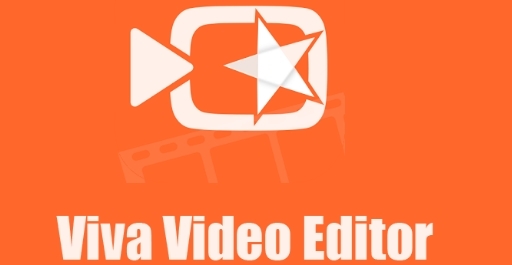 You can cut, split and rotate your video using this application. You can also add and edit titles, music, voiceovers, and photos. In order to use this app, you have to pay $4.99, while you might find limited options on some features like transitions and font style. Splice is another best iPhone video editor. Here, you can easily add videos, transitions, text, and audio. 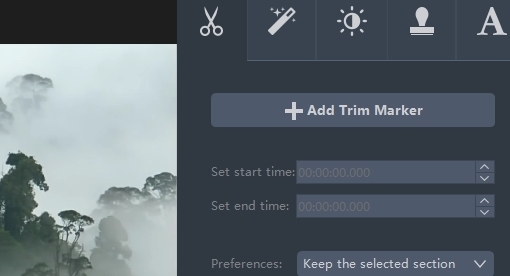 It also allows you to make basic editing on your clips like trimming, adjusting speed, and adding voice over. What makes it classy and elegant are its colorful but sophisticated video borders. Unlike iMovie, you can download it for free to access the basic editing tools. However, there are numerous limitations when you use this application. For example, there are limited choices on some of its features like effects and soundtracks and you cannot add text on the portion of the video you want it to appear. This application is fairly identical to iMovie. They have a pretty similar editing functions but their lay-out is a little bit different. You may consider this as your video editor for iPhone 7. Using this app, you can add and edit videos, text, audios, and images and put transitions to it. Apart from that, it is linked with Vimeo, Dropbox, Google Drive, Box, and Microsoft Skydrive, which allows you to easily access your file. However, there are some aspects calling for improvement. First, the app is somehow difficult to manage because of its intricate interface. Second, you cannot flip your video and its rotating function goes only 90°. If you’re not yet satisfied with the above applications, you can try VivaVideo. It can be considered as one of the best video editors for iPhone 7 because of the number of its users worldwide. It functions like the other mobile video editors but it has a unique feature that makes it different from others — the in-app video capturing camera. With this, you can record videos and add effects to it while shooting. Like Pinnacle Studio Pro, you can share your video on the web. However, it has its own downsides as well. Like Splice, there are limited choices on its pre-installed music. Also, your saved video will have a watermark on it. Furthermore, you cannot change the resolution of your video. 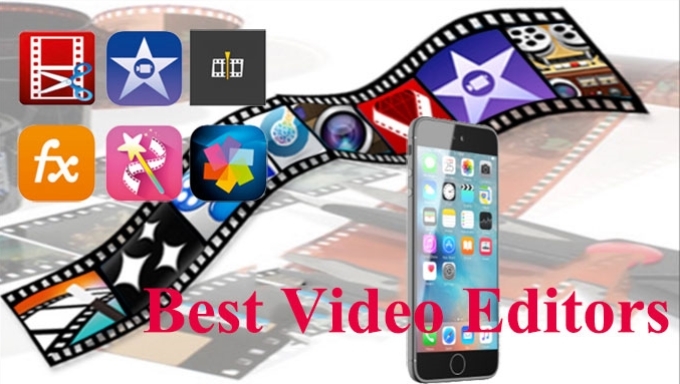 Among the applications listed, the best iPhone video editor which you can use is the Video Converter Studio. 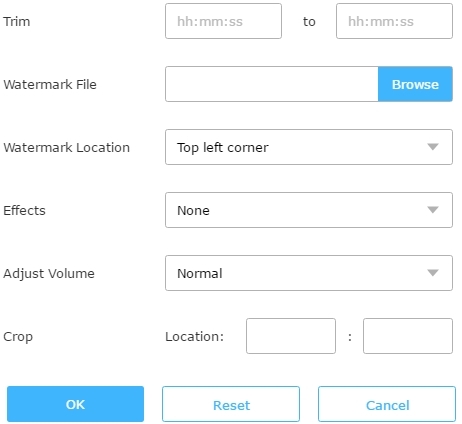 Here, you can easily add and edit files with just simple clicks. Compared to the other editors, its editing function is more advanced and useful. And because you’re editing using your PC, you can control your videos without difficulty as compared to the other video editors listed above. On top of that, you can also use this as your converter, downloader, screen recorder, and MV maker.